I’m John Dela Cruz of Contracts Specialist. 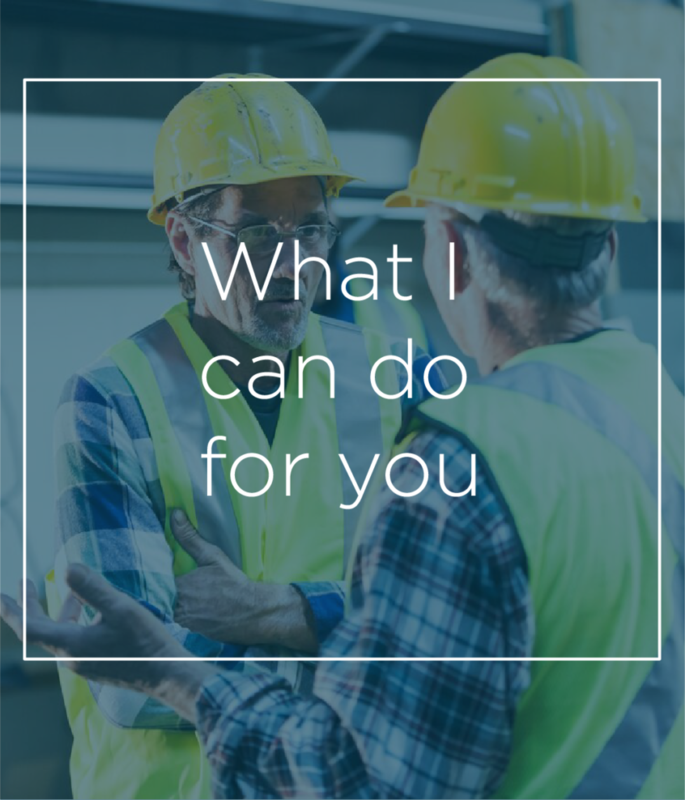 With over 10 years of experience as a specialist building and construction lawyer, you can be assured that I have the expertise to deal with your legal situation. 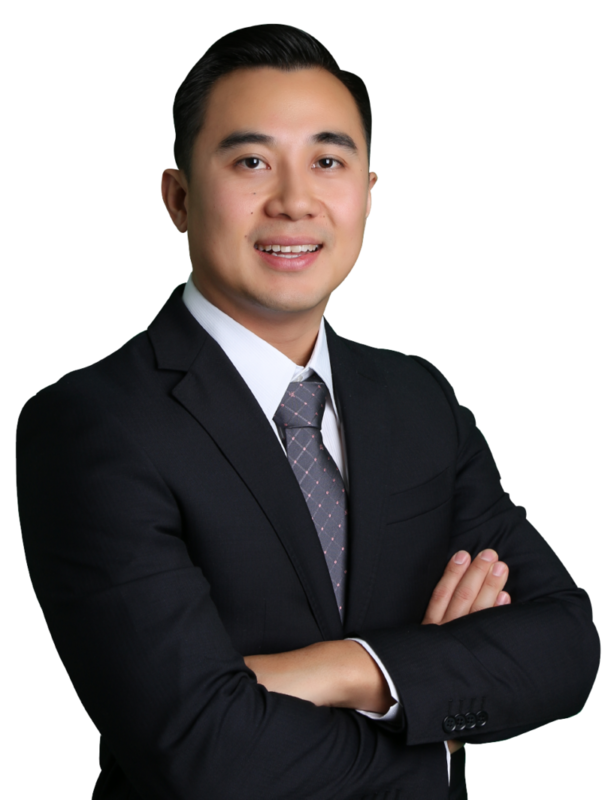 I am a construction lawyer who grew up in Western Sydney. I’m a business owner with local insight. 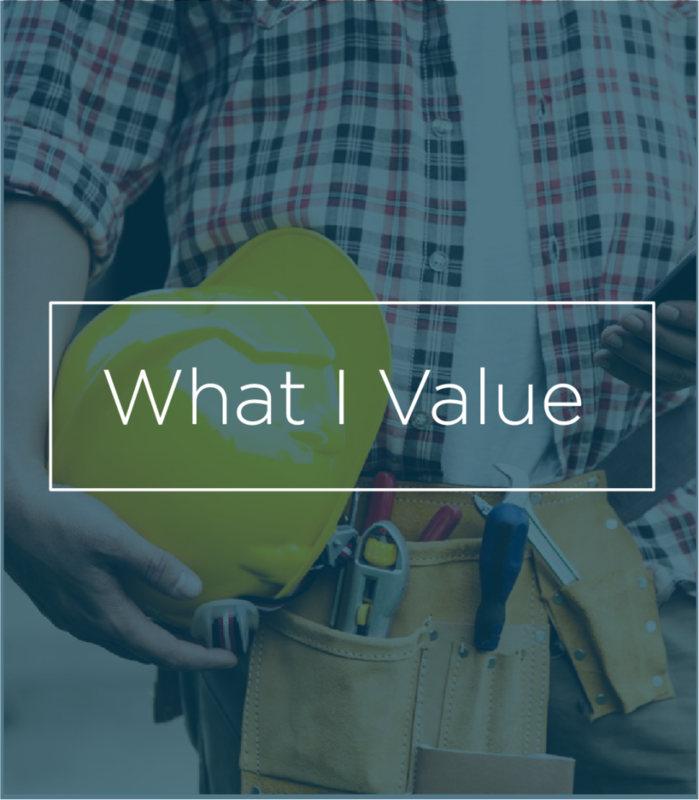 I get you, and I recognize the significance and hardships of running a sustainable construction business, as well as the stresses of constructing your dream home. I have over 2000 users on Small Builders and I gain vital insight from it everyday. Through this construction admin software I developed, I get to work with various contractors, builders, homeowners, and other tradesmen. I understand construction work, practices of various stakeholders to a project, and as the common issues that can occur daily in the course of a construction project— such as defective or incomplete construction work, late or non-payments by a client, issues with construction contracts, and building disputes about scope of work and variations. These are the things I value. I run a small yet busy practice. Dedicated, efficient, and responsive, I aim to be the construction lawyer who will guide you through the process, be transparent about professional fees, and work towards a resolution for your building dispute in an ideal timeframe. I won’t palm you off to a junior. I will personally work with you throughout the building dispute process and will actively strive for ideal and practical timeframes. Like most business owners, I don’t switch off when I leave the office. I have passion for what I do. So I understand how important your business and your home is to you. I respect you so I won’t waste your time and money and log on useless billable hours. My interests will be aligned with yours. And we will work towards the best possible outcome for your legal situation. As a specialist building and construction lawyer, I can help you deal with debt recovery and Security of Payment, residential and commercial building disputes, payment disputes and variations, construction contract review, as well as New South Wales Civil and Administrative Tribunal (NCAT) proceedings. If you are currently in a situation, let’s talk. Don’t worry. Your first consultation is free. The uncertainty of a building and construction dispute can bring so much unnecessary stress, and can cost you so much valuable time and money. As your trusted building and construction lawyer, I will work hard put a stop to that. The earlier we deal with your legal issue, the faster you will get peace of mind you rightfully deserve. Contracts Specialist will help you enforce and defend your legal rights– whether you are the homeowner, a builder, or subcontractor.